Remy Martin is a brand of upscale cognacs that are produced in the Cognac region in France. They refer to their products as “Cognac Fine Champagne”, which was originally produced by the French winemaker Remy Martin. The original business was founded in 1724, however, the Remy Martin business is currently owned by the company Remy Cointreau, which was founded in 1991. 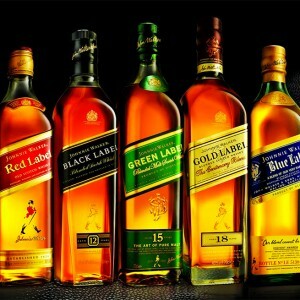 There are many products that Remy Martin produces including the most popular ones such as Remy Martin VSOP, Remy Martin XO Special, Remy Martin XO Excellence, Remy Martin Extra, Remy Martin Club, and Remy Martin 1738. In popular culture, it is primarily known for its Remy Martin XIII, which costs anywhere from $2,000 to $3,000 per bottle. Below are the latest Remy Martin prices. Remy Martin is an expensive brand of cognac, and thus it is generally not a good idea to use it in mixed drinks. You should really be using cheap cognacs or brandys. 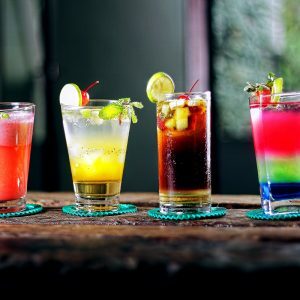 However, since some people prefer to make mixed drinks, we have gathered some popular cognac mixed drink recipes for your enjoyment. Just remember, when you mix Remy Martin, make sure it’s VSOP and not a higher-end kind like XO. Autumn in New York – 1 oz. Remy Martin VSOP cognac and 12 oz. Zima. One Night Stand – 5 oz. Remy Martin VSOP cognac, 3 1/2 oz. Mountain Dew citrus soda, and 3 1/2 oz. orange juice. Purple Passion #2 – 3 oz. Remy Martin VSOP cognac, 3 oz. Hypnotic liqueur, and 3 oz. Alize Red Passion liqueur. Beautiful – 3 oz. Remy Martin VSOP cognac and 3 oz. Grand Marnier liqueur.